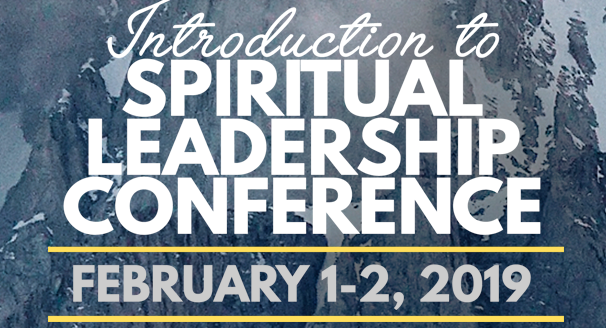 The 2019 Introduction to Spiritual Leadership Conference is a multi-congregational event for all S. CT CPC churches. The conference begins with dinner on Friday night 2/1 (5:45pm-8:45pm) and concludes with lunch on Saturday 2/2 (9:00am-1:00pm). Online registration ends 1/27/19.